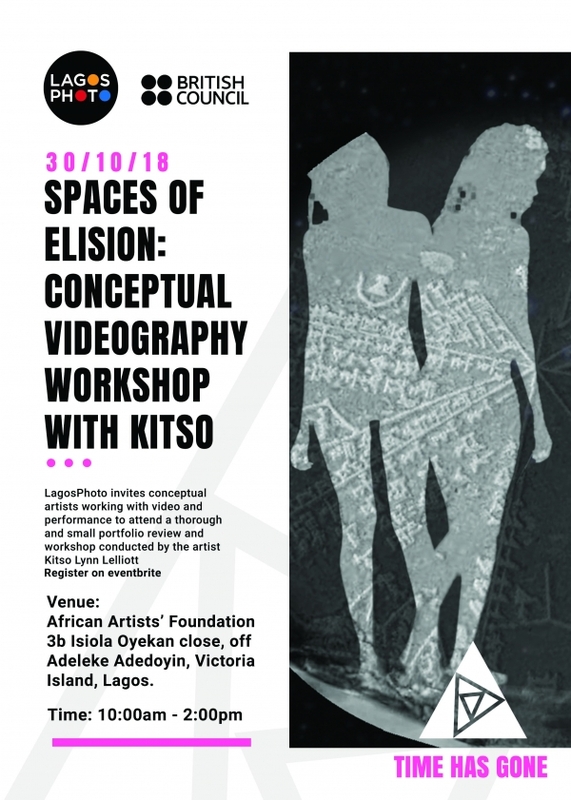 Spaces Of Elison: Conceptual Videography Workshop With Kitso | Events | LagosPhoto | International art festival of photography in Nigeria. 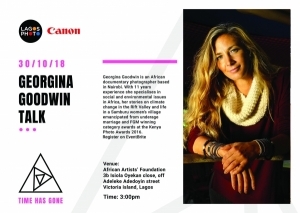 African Artists' Foundation, 3b Isiola Oyekan Close, Off Adeleke Adedoyin, Victoria Island, Lagos. 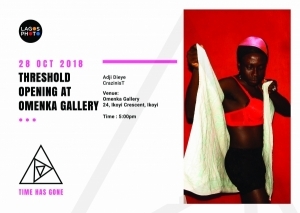 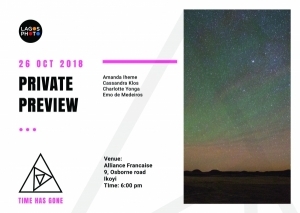 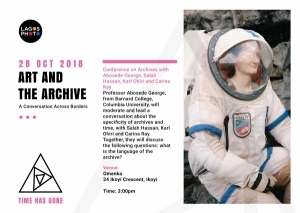 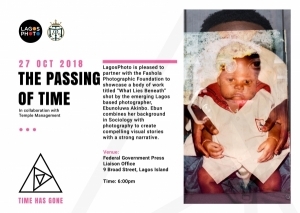 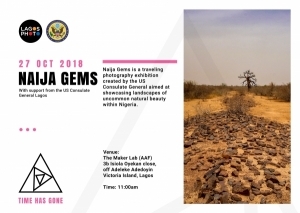 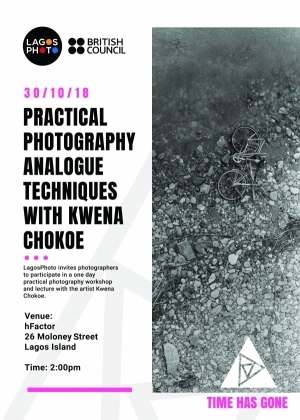 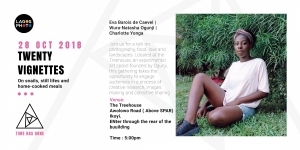 LagosPhoto invites conceptual artists working with video and performance to attend a thorough and small portfolio review and workshop conducted by Artist Kitso Lynn Lelliott.